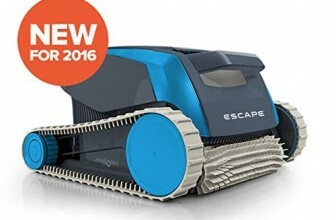 The Dolphin Oasis Z5 Robotic Pool Cleaner is an advanced pool cleaner with its amazing cleaning technology and latest features. 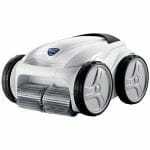 It is a powerful robotic pool cleaner which offers all pool coverage, easy top access and a host of other features to keep your pool cleaning problems at bay! Superior to most of the pool cleaners available in the market today, the Dolphin Oasis Z5 comes with a caddy and remote to free your time and efforts while cleaning the dirtiest, grimiest pools with ease and efficiency. Quick Filter Cartridge – The top access filter cartridge in the Dolphin Oasis Z5 is easy and quick to access or replace whenever the need arises. 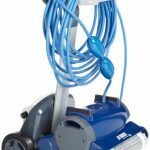 Swivel Cable – The Dolphin Oasis Z5 comes with a patented swivel cable which prevents tangling and helps to clean the remotest pool corners with ease. CleverClean Technology –With its advanced CleverClean technology, the Dolphin Oasis Z5 allows maximum pool coverage and reach for better cleaning. Plug and Play – The Dolphin Oasis Z5 can be simply put into the pool and turned on to begin the cleaning process. 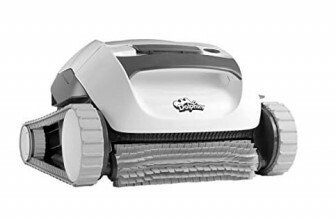 For people who are looking to take the complications and hassles out of pool cleaning, the Dolphin Oasis Z5 is a perfect robotic pool cleaner for buy. 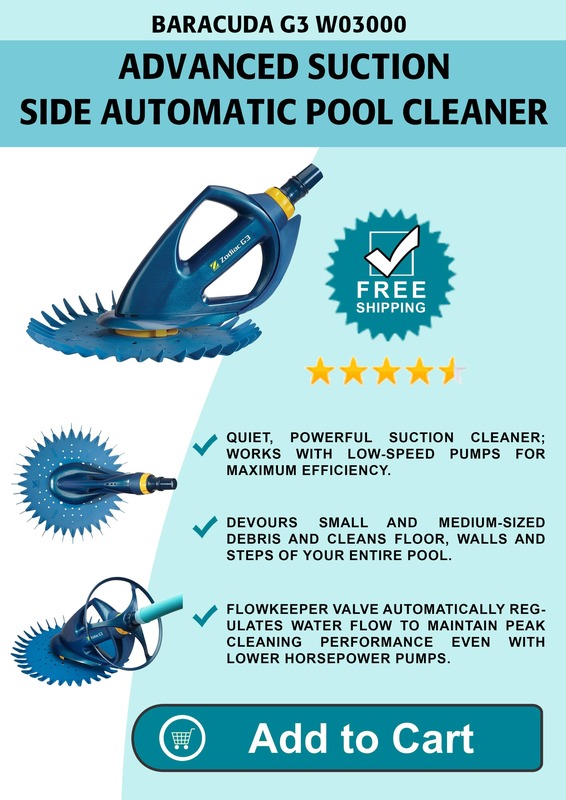 With its advanced features, dual drive motor and Clever Clean technology, the cleaner covers maximum pool area and cleans the components of a pool thoroughly. It comes with a remote control for automatic or manual access, caddy for transportation and a three-year warranty to offer maximum convenience and peace of mind to the pool owner. 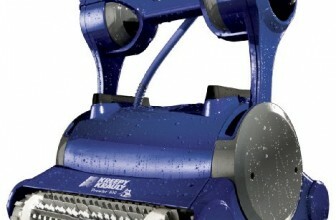 Also, the swivel cable and top filter access features are worthy addition to a great pool cleaning product.